The Mohawk people call it Kaniatarowanenneh, meaning “big waterway”. Those who experience the St. Lawrence River during Montreal’s busy cruising season are hard-pressed to find fault with the description. 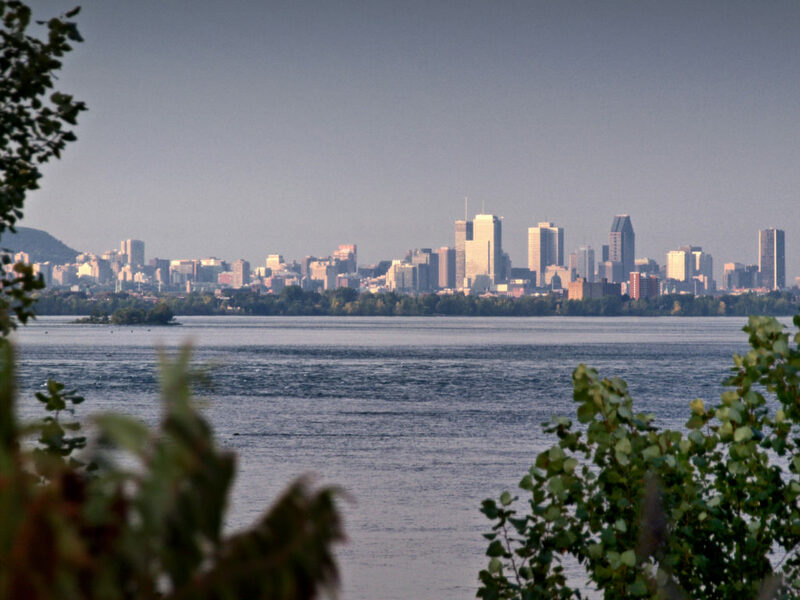 Montreal’s location on the St. Lawrence makes it a wonderful place to begin or end your adventure. More than 130,000 passengers and crew members will sail the St. Lawrence this summer across 19 cruise lines and aboard 27 unique ships. That’s an increase of more than 12% over last year’s record-breaking totals. In Montreal, the summer cruise season is short, but sweet. The season begins in the spring and continues through November 2, when the last ship departs from port before a harsh Canadian winter sets in. First made famous by explorers like John Cabot and Jacques Cartier hundreds of years ago in search of the Northwest Passage, the St. Lawrence played an integral role in the development of communities like Quebec City, Montreal, and Toronto. 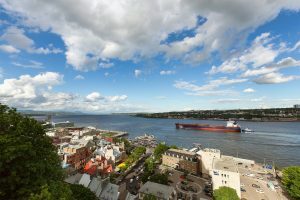 Cruising the St. Lawrence Waterway from Montreal is a unique experience as itineraries head inland towards the Great Lakes or East towards the Atlantic Ocean via the Gulf of St. Lawrence. In order to better serve the influx of travelers, Port of Montreal is enhancing the guest experience by opening three public areas on the port’s Grand Quai, which will shape a new identity for the pier and waterfront. 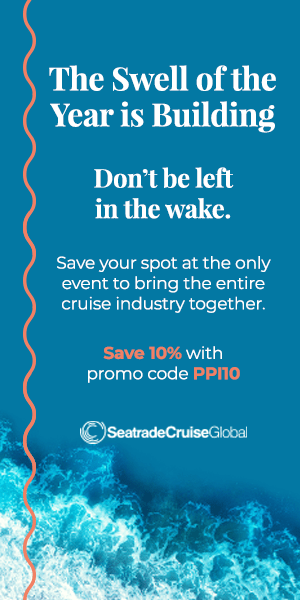 Take a look at the full itinerary of cruises leaving from or making a stop in Montreal on the city’s cruise tourism website.